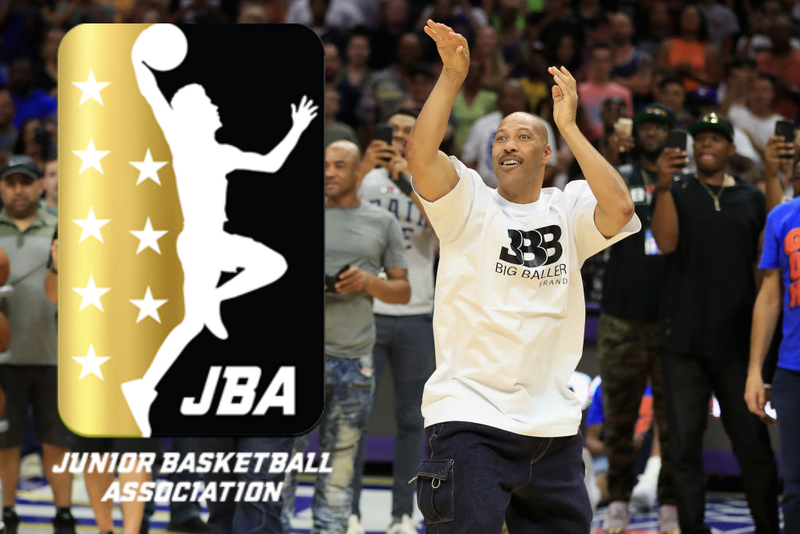 We’re less than a week away from the premiere date of the Junior Basketball Association, a basketball league created by CEO of Big Baller Brand, LaVar Ball. The league was announced in November 2017 and held open tryouts for prospects ages 17-to-19 all around the country. The league will consist of eight teams that are based in major cities throughout the US. Atlanta, Chicago, Philadelphia, Seattle, Dallas, New York, Houston, and of course home of LaVar Ball and family, Los Angeles. Each team will hold ten players and will play eight games in various venues, available for stream on Facebook Live. The league will also hold a All-Star Game and a playoff, although details about both have yet to be announced. The JBA will also form a team composing of the leagues top players following the seasons end. This team will then compete in professional games against teams outside of the United States. The original plan for the JBA was to attract top tier high school talent across the country, but that became difficult for the outspoken CEO. Top recruits quickly turned down the invitation of play for the newly formed league. Tyler Herro, Quentin Grimes, and Simi Shittu, all who are ESPN Top-20 recruits for the 2018 class, all whom have declined their invitation. Instead the JBA will have to settle for lesser talent during its inaugural season. But there are a couple players to keep an eye out for. I spent a few hours watching all the game tape I could find on the JBA players. So here are a few names to look out for during the inaugural JBA season. This one is as obvious as it gets. LaMelo is the face of the league and arguably the best player. 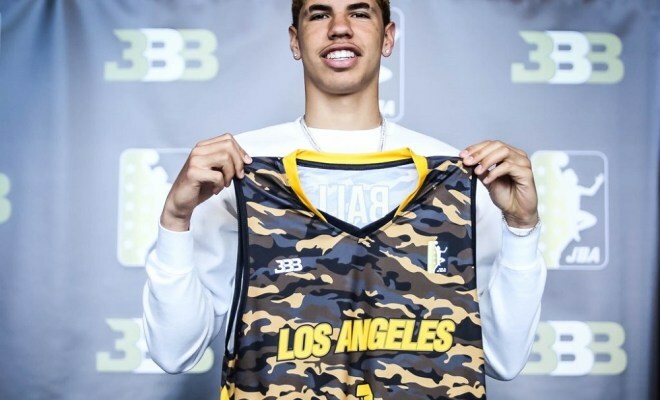 With his lengthy frame similar to older brother Lonzo and a package of dazzling layups, LaMelo looks to be the best player and has the chance to dominate the league his father built from scratch. Unlike most other players in the JBA, Kezo Brown was recruited out of high school. In fact, Brown was a star freshman at Simeon High, where he led them to a state title. Simeon is most notably known for its alumni basketball players, Derrick Rose and Jabari Parker. Brown was poised to be the next big thing out of Chicago. Boyd is one of the more intriguing talents in the JBA. The big man has the versatility to battle down low and put the ball on the floor when in the high post. Boyd enjoys getting up and down the floor quickly (something I believe the JBA will be famous for). Butler is a scrappy guard that loves to play quickly. 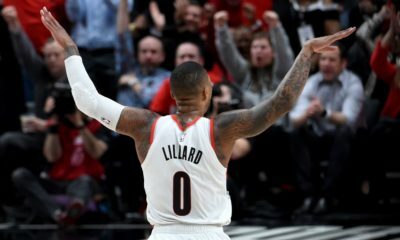 He has a solid jump shot that allows him to get to the lane easier than other players in the league. 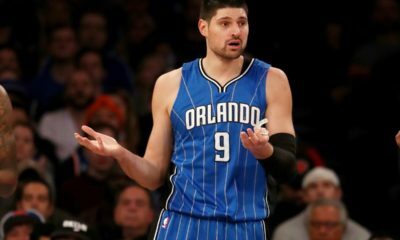 Butler can be dominant player in the JBA, but it will have to start on the defensive end. After watching all the film I could find, Butler seemed to be the best on-ball defender in the league. The league seems to be tailored to suit son of LaVar and face of the league, LaMelo Ball, whom absolutely loves to play up-tempo. While LaVar may have his focus on progressing the JBA, it’s hard to overlook that he’s always kept his family’s best interest in mind. LaMelo is already the most known prospect in the league and it’s not even close. So, expect LaMelo to control how everyone plays by playing however he wants to, which just so happens to be flashy ball handling, 35-foot three-point shots, and one-handed full court outlet passes. Expect to see a very fast paced game that will be full of quick shots. If you consider yourself a basketball purist, this may not be the league for you. 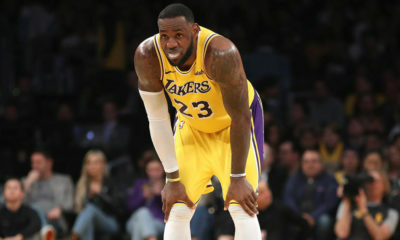 Very well written , I definitely agree the downfall of the league will be it’s based around Melo and other players are going to feel that and it may hurt it in terms of expanding as a respected league. As well as Lavar being very outspoken but the guy makes moves so I’m looking forward to it !